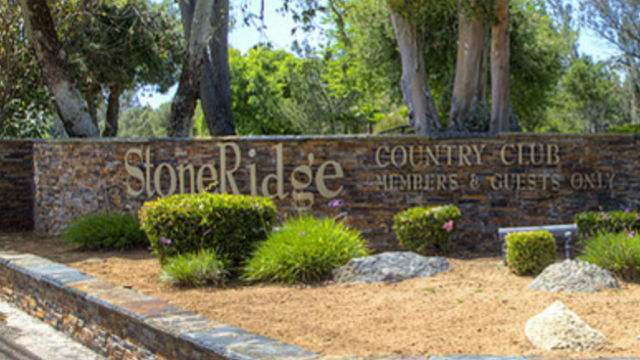 The StoneRidge Country Club was permanently closed Wednesday after a proposed 180-unit condominium development was rejected by Poway voters. Club owner Michael Schlesinger had previously said he would close the facility if Measure A failed because it has lost money for years. “This is a sad day for us. Today, our employees lost jobs they have enjoyed for over 20 years and Poway just lost 60 years of history,” the club said in a statement on its website. Measure A was defeated 62 percent to 38 percent on Tuesday, according to unofficial figures released by the San Diego County Registrar of Voters. That could have cleared the way later for the development of up to 180 luxury condominiums for residents over 55 years old. The specifics of the project would have been decided by the City Council. Supporters contended the measure would have protected open space and an 18-hole golf course while providing a 10,000-square-foot clubhouse open to the public. Campaigning mostly via social media, opponents said golf course owner Schlesinger shouldn’t be trusted, based on his track record in other cities.